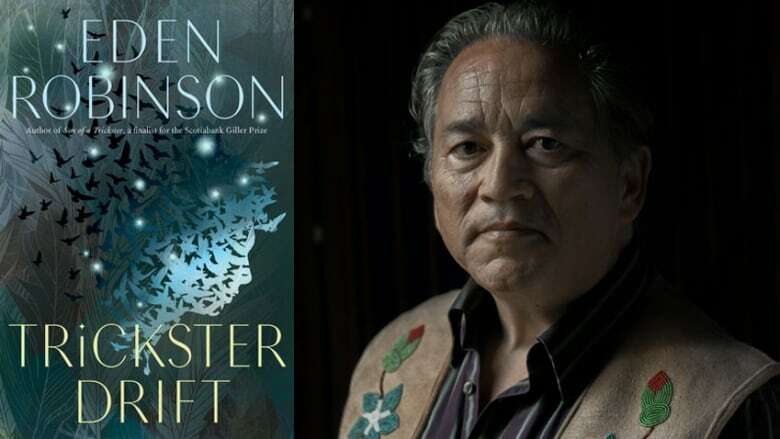 McLeod recommends reading Trickster Drift by Eden Robinson. "My favourite book of 2018 is Trickster Drift by Eden Robinson. Eden's amazing writing style shines through brilliantly, once again: the words fly off the page — which allows the reader to experience the characters, scenes and plot vividly because the mechanics of reading don't ever get in the way. Eden's characters are vibrant and real — I actually expect to bump into a few of them the next time I'm in Vancouver. I want to meet Jared and befriend him. I want to congratulate Mave for taking in Jared, her nephew, in and helping him the way she does. I want to shake Hank and tell him to get a life. I want to guide Jared to the professional and spiritual help he so desperately needs. Although, is it too late? — is the question that the ending leaves us with (I won't say more because of 'spoiler' risk.)"